Most of us know that Domaines Barons de Rothschild (Lafite), or the DBR Lafite Group, own various chateaux and have investments in other countries in addition to Lafite. 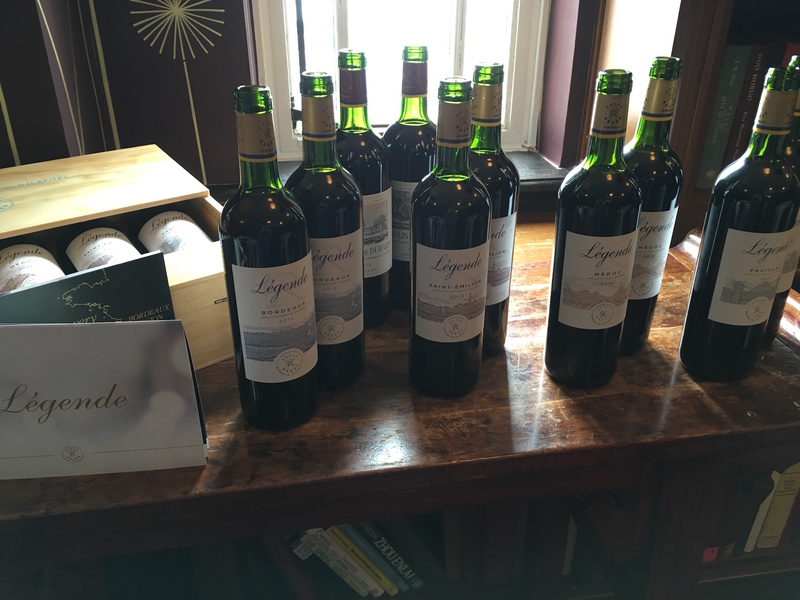 However, few of us are aware of Légende, a range of Bordeaux-appellation wines made mainly for the restaurant market. According to the group’s export director, Michel Negrier, Lafite is an iconic wine that wine lovers aspire to drink and collect. With increasing interest in wine coming from the younger generation back in the 1990s, the Group decided to create a wine that combined the elegance of Lafite with an accessible price point for those consumers. First on the table was the name. It had to be as easy to pronounce and remember as Lafite, convey the message of tradition, modernity, history and terroir and encourage discovery. Légende is the name that lived up to the criteria. Légende Bordeaux Blanc 2015: a vibrant, easy-drinking wine with no oak influence. The freshness of Sauvignon Blanc livens up the oiliness in food while the Semillon adds weight. Légende Bordeaux Rouge 2015: a Cabernet-Sauvignon-dominated wine that focuses on the purity of the fruit. 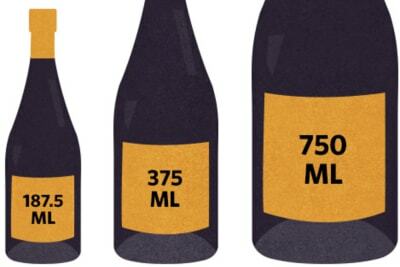 This is another easy-drinking wine that appeals to new drinkers. 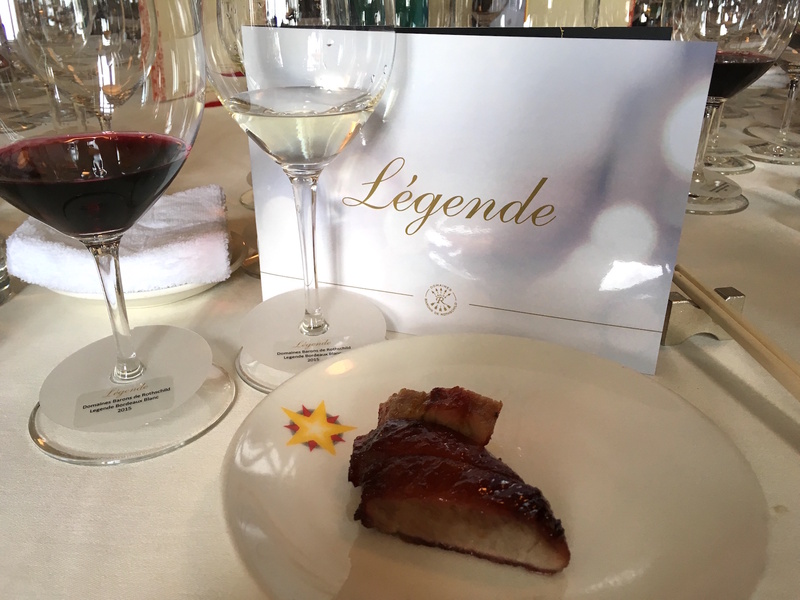 Légende Médoc 2014: the same blend as the Bordeaux Rouge with 60% Cabernet Sauvignon and 40% Merlot. This wine shows the Médoc influence, with more structure. Légende Saint-Emilion 2013: a well-balanced wine with 95% Merlot. Velvety tannin, red fruits and a hint of spice. Légende Pauillac 2012: a wine with structure and elegance. Apparently the grapes were from Lafite’s vineyards, so it's no wonder this wine is in a league above the rest of the range. 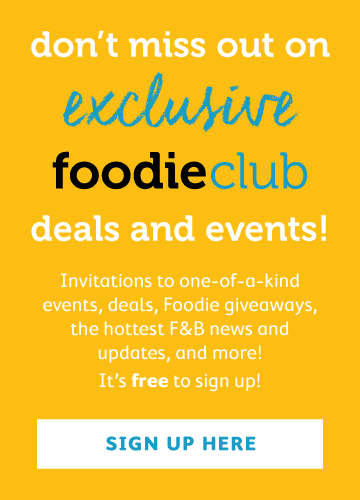 Michel says that Légende is approachable, fun and easy to understand. It's all about sharing with friends and discovering the Bordeaux terroir. is the ladder to Lafite. 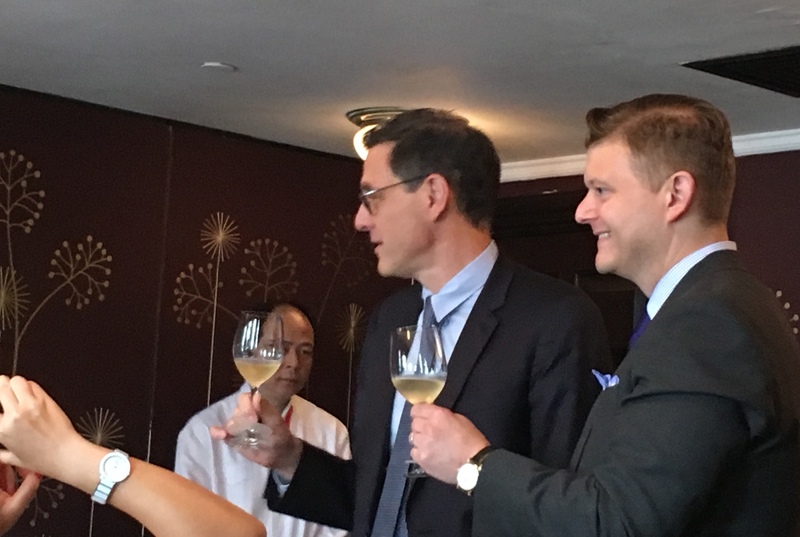 While most consumers in the world go the mainstream way of trying the entry-level wine first before moving up the ladder, Chinese consumers tend to jump right onto the top of the ladder, skipping the basic and intermediate levels. In my view, this is a wrong approach to wine as the palates of new drinkers are not used to the structure and complexity of first-growth wines and therefore will not fully appreciate the subtlety of these great wines. We need to be patient and climb the ladder step by step in order to fully understand and thus enjoy wines at all levels and price points. 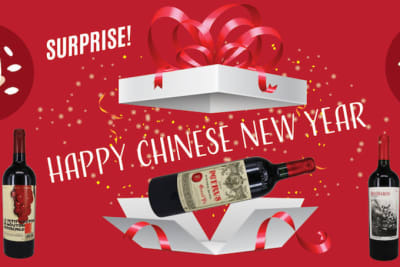 With Légende now officially launched, I hope young Chinese consumers will first make the connection with Lafite’s younger brother before setting their eyes on Lafite itself. 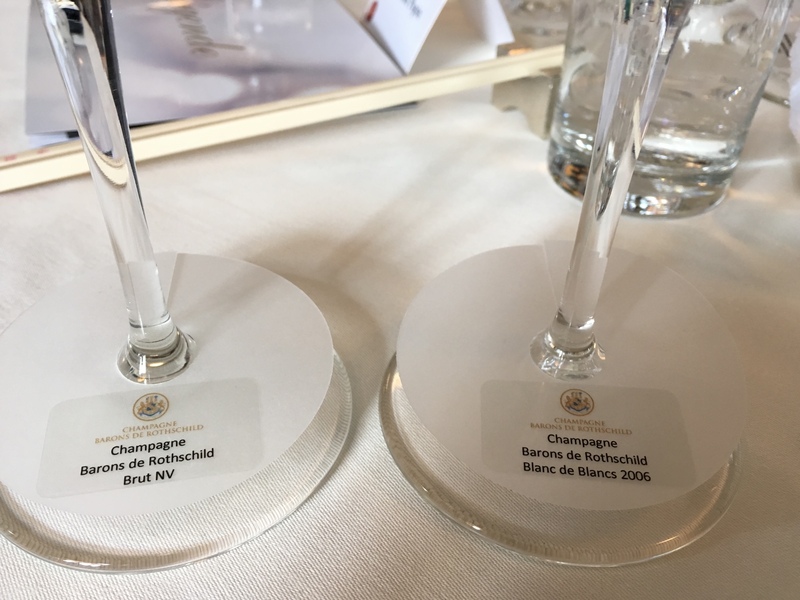 The Group also produce champagne in a Lafite, Mouton and Baron Edmond de Rothschild family project under the name Champagne Barons de Rothschild. The bubbly lives up to the reputation of the family. Both Légende and Champagne Barons de Rothschild are available from ASC Fine Wines.